Tyra Therman at Design afloat event. A ship is loaded with fashion, design, music and tasty food! 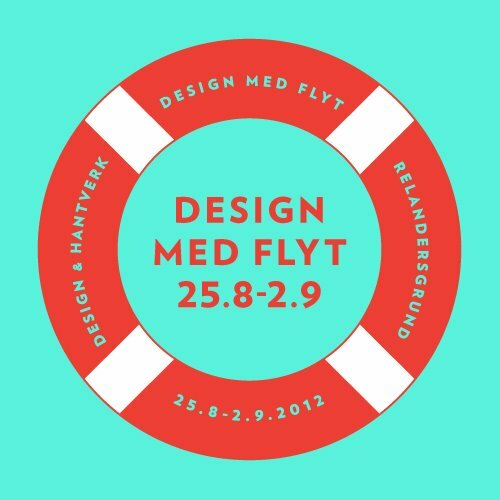 A wave of design hits Helsinki at the end of August when the unique pop-up event Design afloat docks in the design capital. 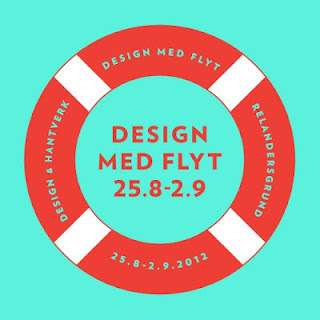 At the end of August lightship Relandersgrund is transformed into a floating shop with interior design, jewellery, clothes and craft products. The products on board are by new promises as well as established designers. Design afloat is about everything good in life – also food and music. Hop on boar and experience Design afloat!